Craig Hudson of Xero says small businesses in New Zealand contribute 28 per cent of the national GDP. Three years ago, this was 26 per cent. Based on those numbers, “the SMB economy is growing, but we can do shitloads better,” says Hudson, managing director of Xero for New Zealand and Pacific Islands. 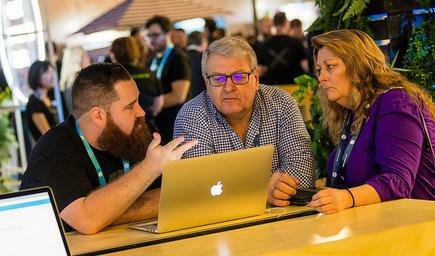 Hudson shares this challenge to accountants, bookkeepers and SMB owners at the Xerocon 2018 in Brisbane. Small businesses contribute billions to the economy, and in fact 97 per cent of all businesses in the country is in this category, he says. 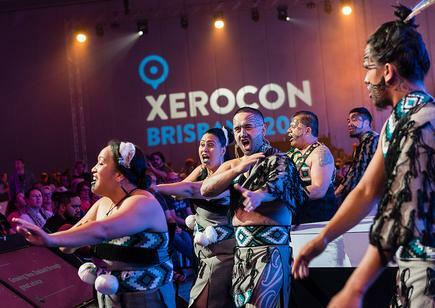 Thus, he says, when accountants and bookkeepers on the Xero network provide quality advice to their clients, they could easily make a positive difference to the New Zealand economy and the country’s productivity. He says this can lead to an economy that is resilient, and isolated from currency fluctuations, “from the tweets of a madman”, and global dairy prices. He says Xero’s Small Business Insights can provide the critical data that will help them become trusted advisers to their clients. 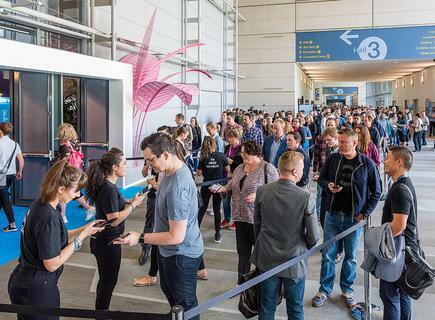 The metrics of this monthly report are based on anonymised aggregated data drawn from More than 300,000 Kiwi subscribers in New Zealand who use their cloud-based accounting software to manage their finances every day. The quality of anonymised data is getting cleaned up every single day, says Hudson. He says this is significant given that there are 500,000 SMBs in New Zealand. “It is a snapshot, a simple dashboard of the sector’s health, to see what is happening in the economy,” says Hudson. “When you harness the power of data, the whole economy can benefit,” he says. “The quality of this data will tell you how your regional economy is growing, what are the roadblocks,” he says. “We can actually tell true stories around what is happening in a regional business anywhere in New Zealand,” says Hudson. Accountants and bookkeepers can have better conversations with customers on how their businesses can thrive and grow, he states. They can also use the app advisory guides by Xero to develop an overall approach for a client or as a reference guide for client discussions. He shares further tips on how the accountants and bookkeepers can help their clients succeed. Help them to get paid faster by invoicing directly from Xero, setting up invoice reminders or discounts for prompt payments or offering different payment methods like Stripe or Paypal, he states. He says SMBs are growing, but can not access good talent. “Understand when to use part-time and full-time contractors,” he adds. Planning ahead for seasonal requirements is key. 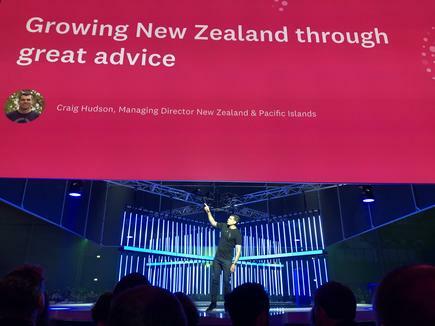 Hudson also calls on advisers to leverage the global network of Xero advisers when clients want to expand their business overseas. 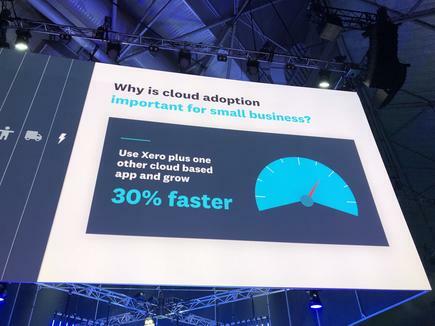 Cloud adoption is important for small business, he points out. Adopt technology because it impacts your bottom line, he says. He says their research finds organisations that use Xero plus one other cloud-based app grow 30 per cent faster. He says those who do so have real time data and can find a specific vertical solution to suit their needs. 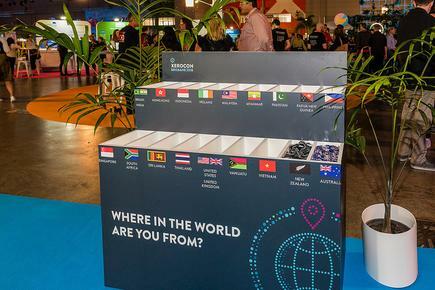 Divina Paredes attended Xerocon 2018 as a guest of Xero. A new phone-like device from Redmond? Why, Microsoft, why? CIO upfront: Where are you in your cloud maturity journey?